Last week Brandon and I decided to go out for Wednesday night sushi to celebrate the fact that the week was half over. We tried Mister Sushi in Encinitas which neither of us had tried before. 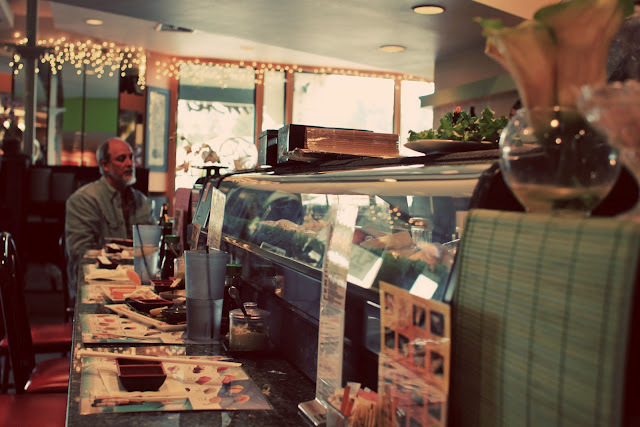 We ended up getting the Mister Sushi Roll, the Albacore Roll, the Nigiri Albacore and the good ol' California Roll. It was all delicious and satisfied the intense craving I had for sushi all day. We sat at the bar and the service was great. Our food came out right away and every roll is 1/2 off...all of the time! (Although each one is about $15-20 to start.) I would have to say that I've had better California rolls. It was all shredded crab instead of the big piece of crab I love, and they skimped on the avocado. But the other rolls were delicious! 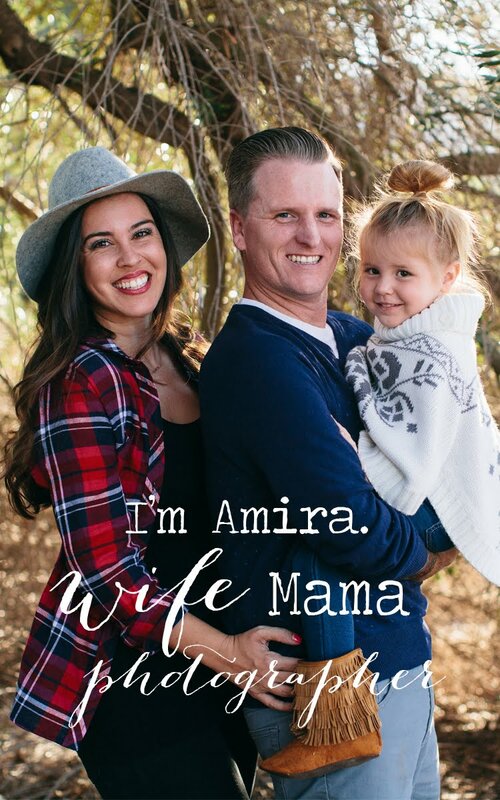 Amira you are KILLING me! I've been craving sushi for months, but the husband is not a fan :( Looks so yummy. But how dare they skimp on avocado?! That is a travesty. I love that went out on a Wednesday to celebrate the week being half over:) I mean, why not!? 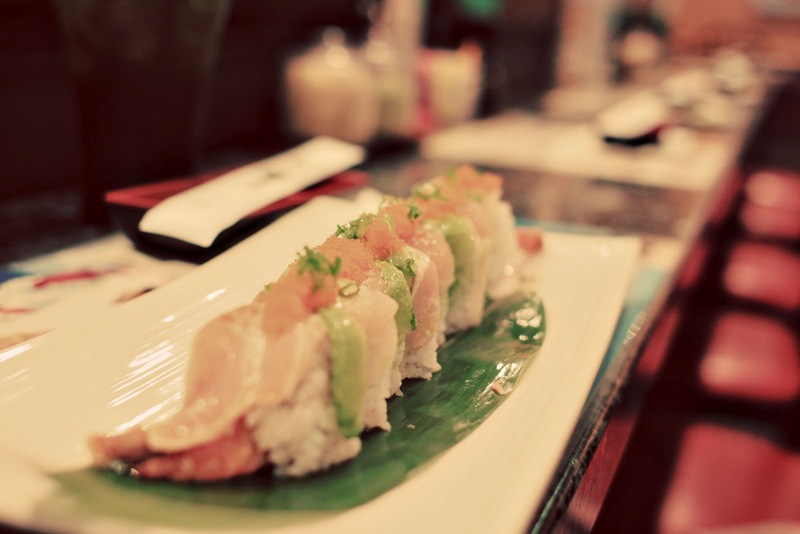 Sushi is by far the prettiest food. I am a horrible food photographer but I always seem to luck out with my sushi pics - yum!! 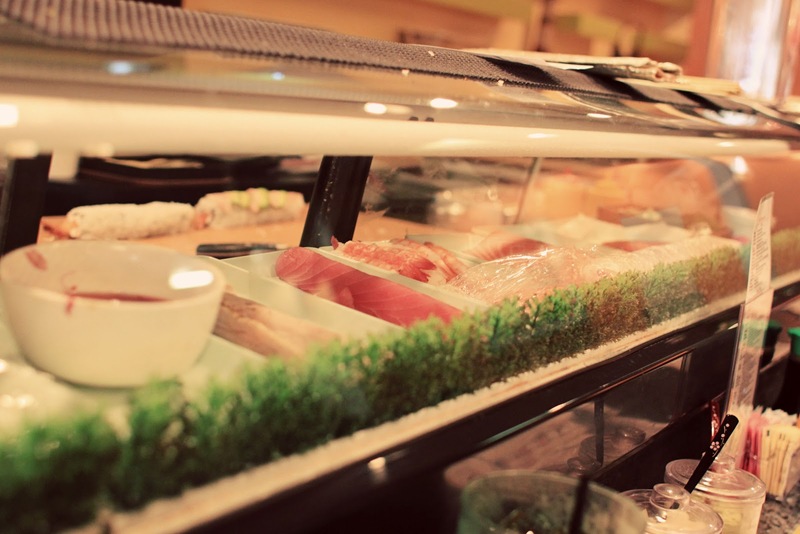 that albacore roll looks sooooo delicious!!! i love me some sushi. i need more in my life... like on the daily! Looks yummy! Is it weird to want sushi at 9:30 in the morning? 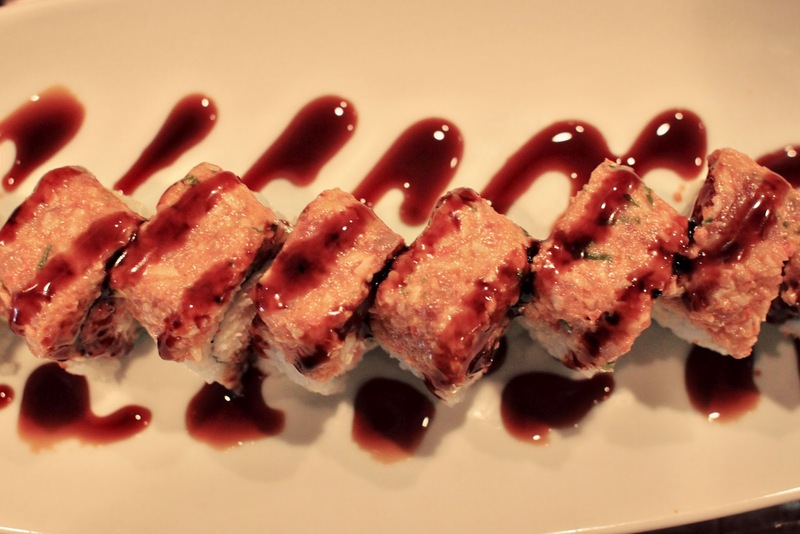 I have been craving sushi but sadly I started looking at nutrition of it..not so good lol & yes I think the best sushi is those places that have 50% off.. theres a few in san marcos that are yummy!! Oh my gosh, I am dying! This all looks SO GOOD! yum, that makes me hungry for real sushi. i finally tried the one and only place that has sushi in my tiny little town and it was not good. i may actually need several months to recover! i'm a sushi deli fan myself!! I love me some sushi! I could eat it every meal. Thanks for sharing....it looks like it was yummy! this looks SO good! i love sushi! my hubs won't eat it so i always have to make it a girls night! Gotta learn to like this stuff, it is so pretty! DATE NIGHT!